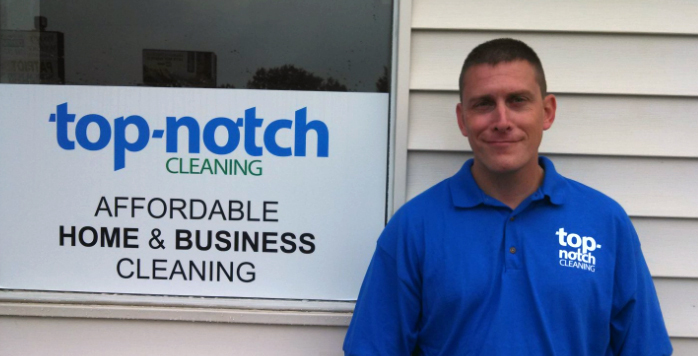 Customer Service Manager | Top-Notch Cleaning, LLC. Please help us welcome our new manager Charles Haithcock to the Top Notch team. Charles has a business management degree, years of management in several industries including cleaning and was a Sargeant in the National Gaurd. This entry was posted in Random and tagged charles, Customer, customer service, haithcock, manager. Bookmark the permalink. ← THANK YOU to our valued Customers!